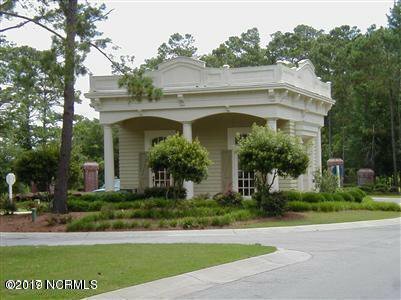 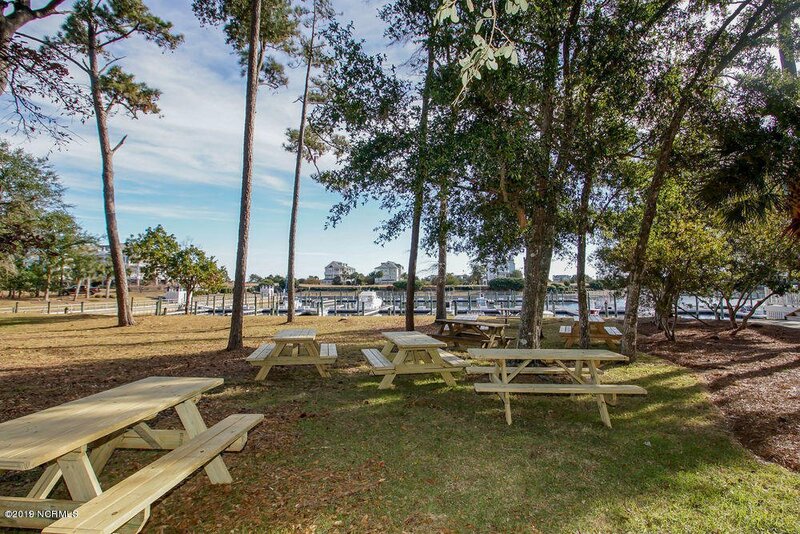 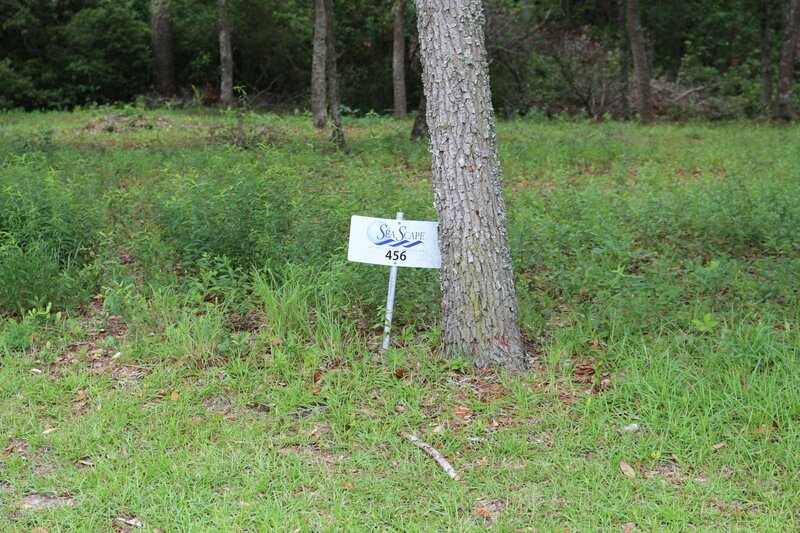 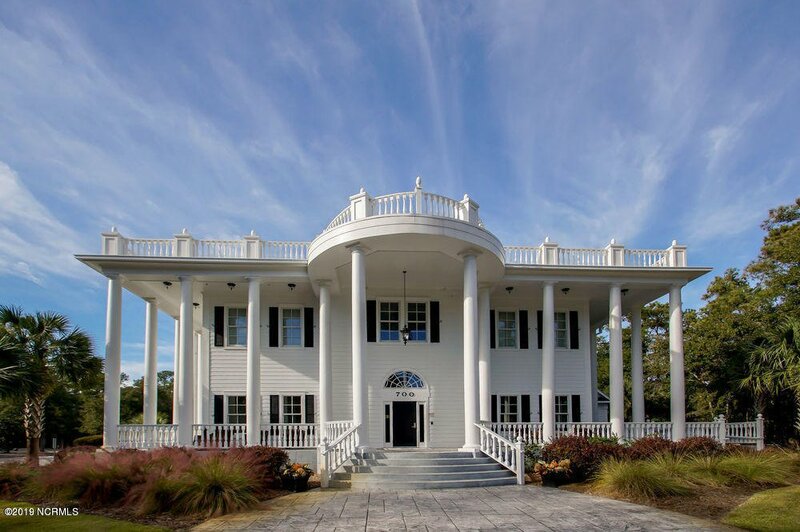 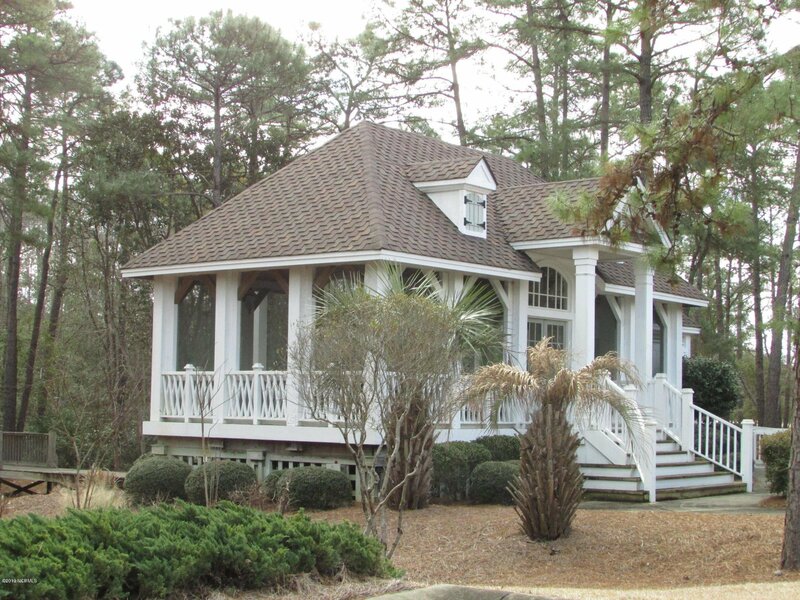 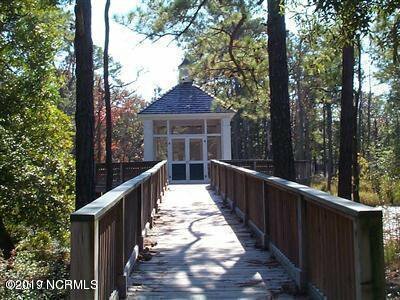 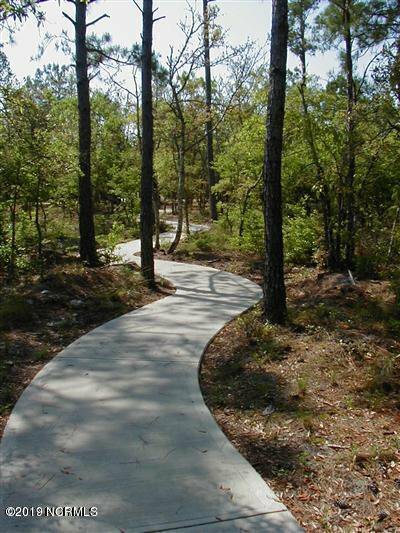 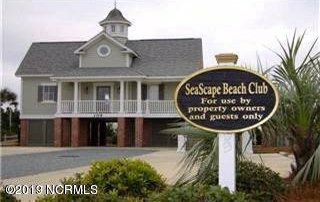 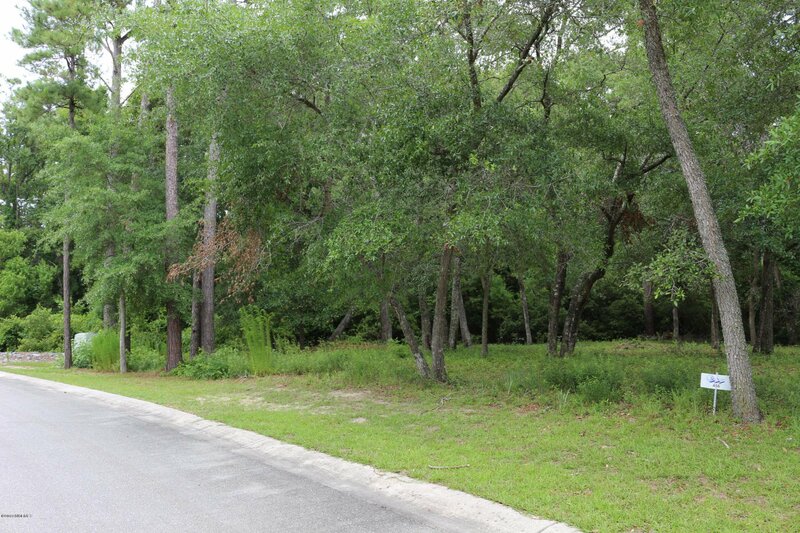 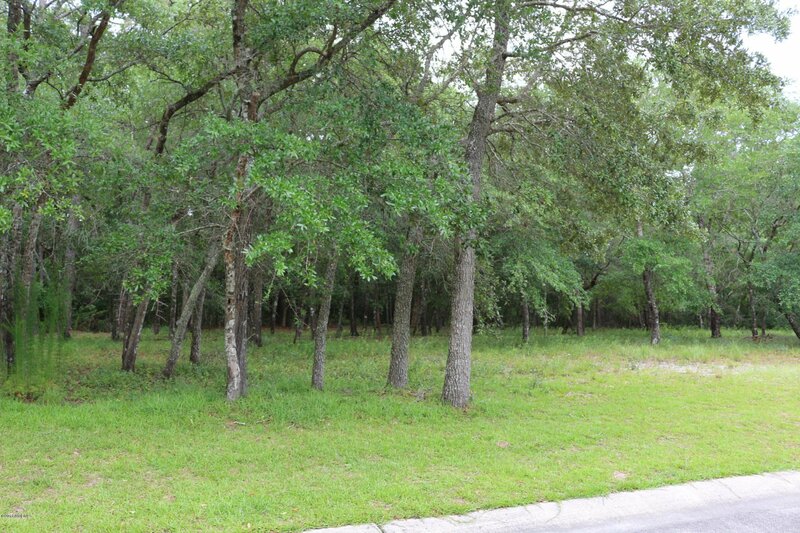 Large lot in SeaScape at Holden Plantation. 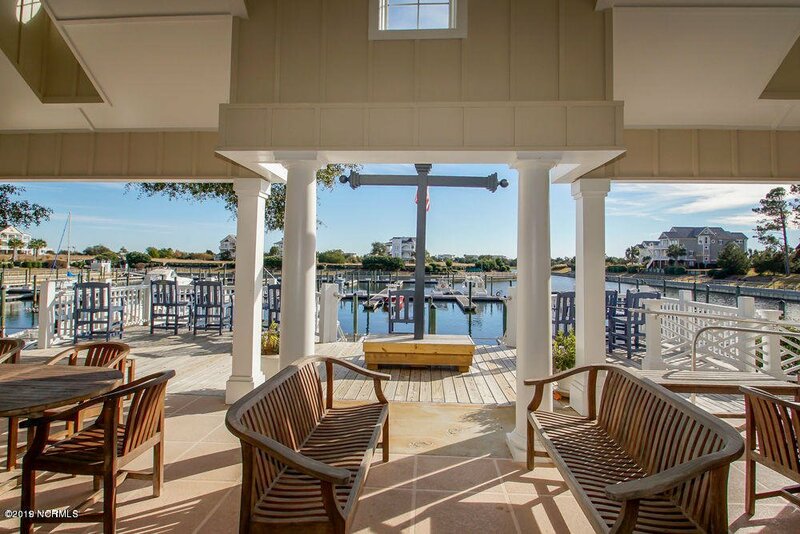 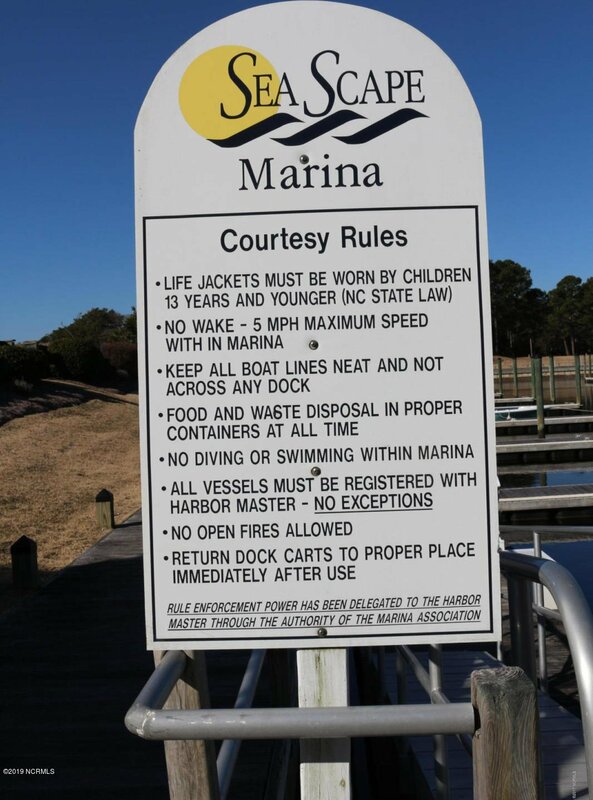 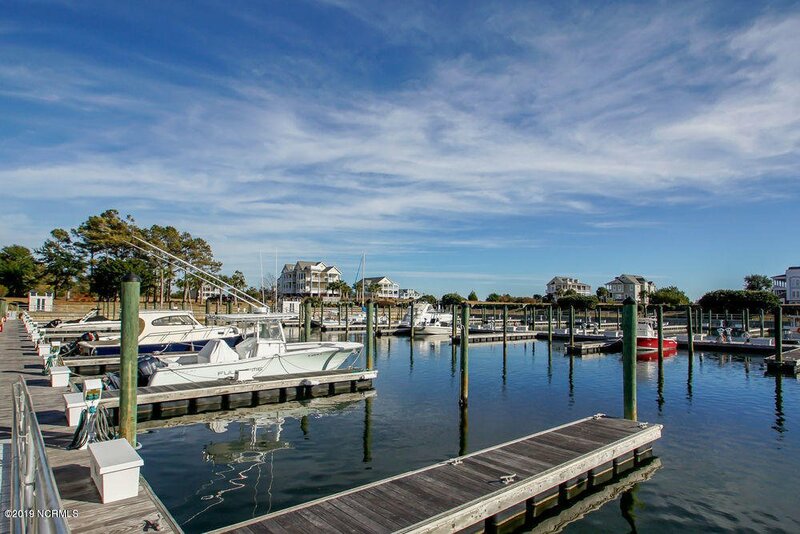 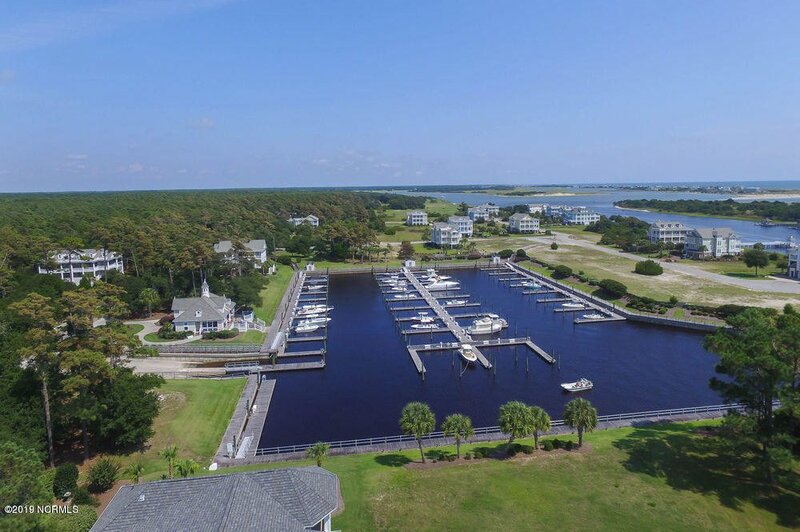 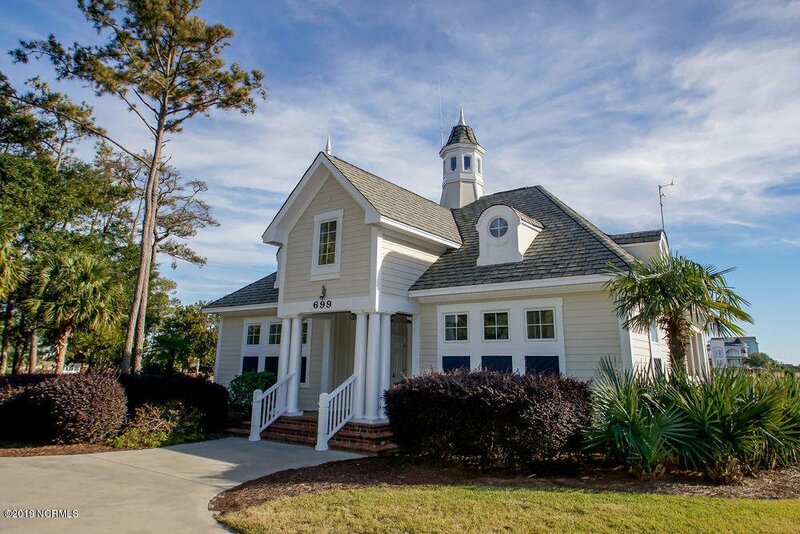 Build your new Low Country Style Home in this gorgeous gated community with marina, boat launch, clubhouse, 2 pools, beach club, walking trails and more. 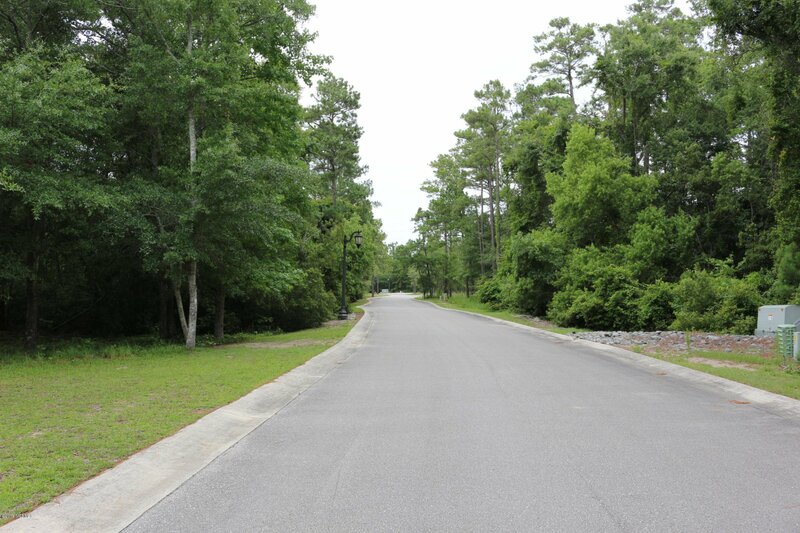 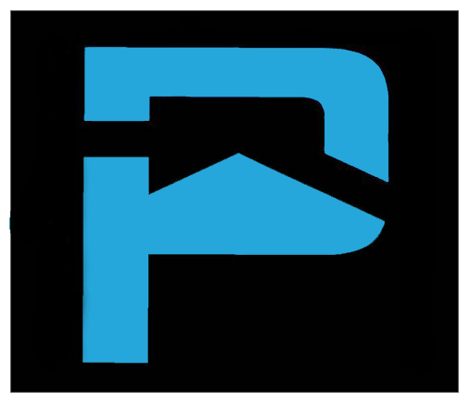 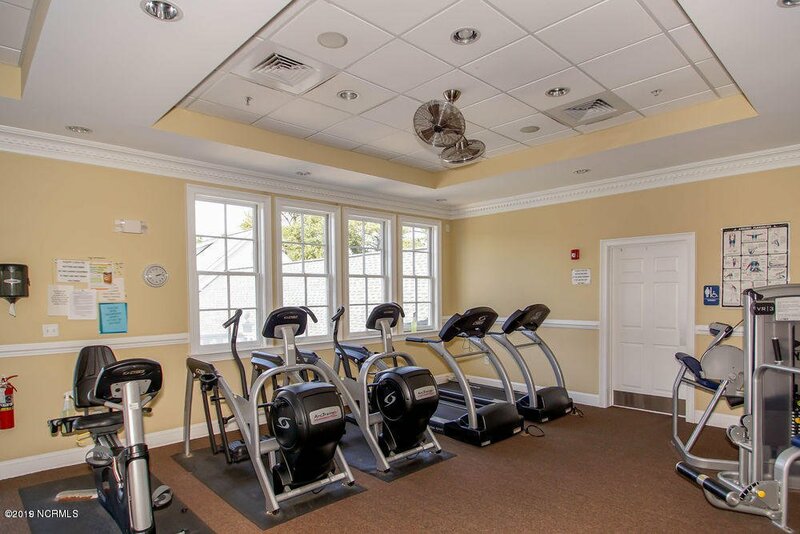 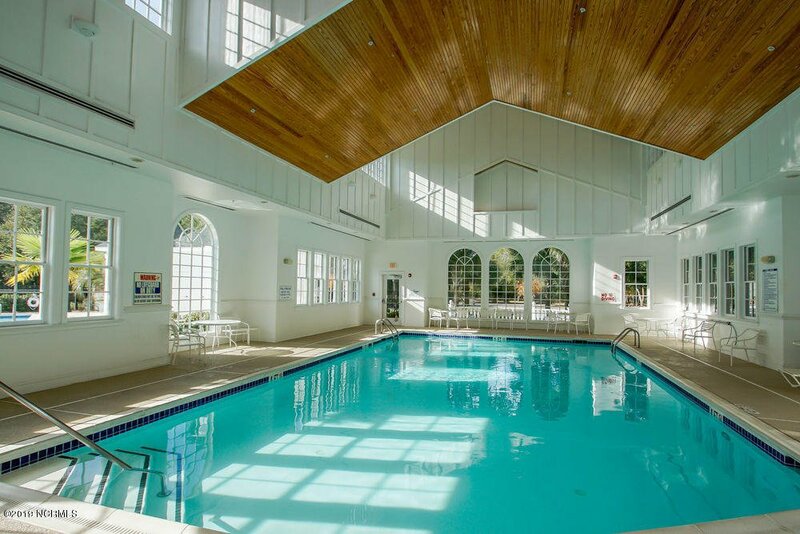 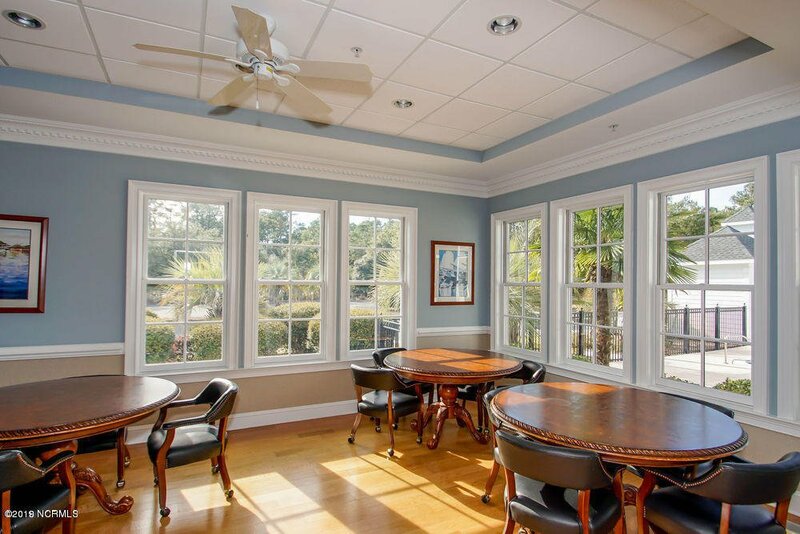 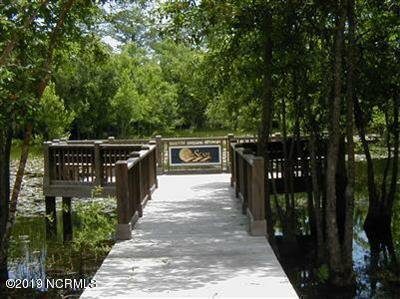 Close to Holden Beach, golf courses, shopping. 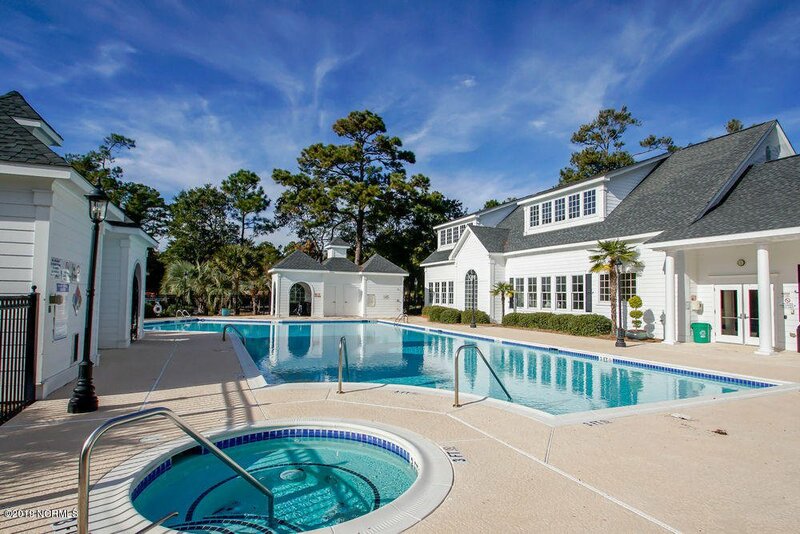 45 Minutes to Wilmington and 30 minutes to North Myrtle Beach.